Support the College by choosing an amount of money you want to give to the college. Doing so helps empower Christians of the Middle East: it supports our students’ Biblical training and enables a new generation of Christian leaders in Bethlehem, Nazareth, Gaza and beyond! Tuition only covers a percentage of educational costs. The College has the challenge of raising the remainder not covered by our students. To cover the deficit in funding, the College relies principally on foreign contributions, with some assistance provided through local income generated by our Gift Shop and Guesthouse. 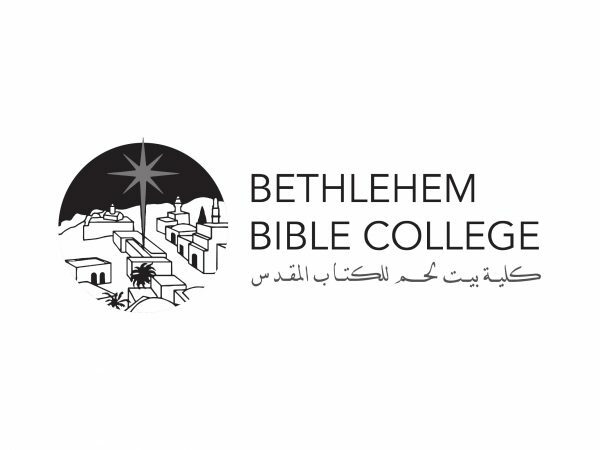 For other ways to donate, visit the official support page of the Bethlehem Bible College Website.